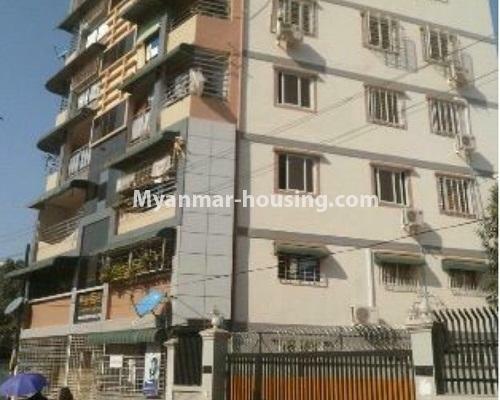 Myanmar real estate | Yangon City - Hlaing - Apartment - Lower floor apartment for sale in Hlaing! 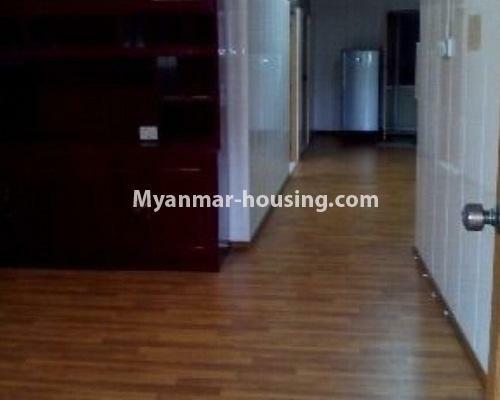 Lower floor apartment for sale in Hlaing! The whole room is tiled flooring. 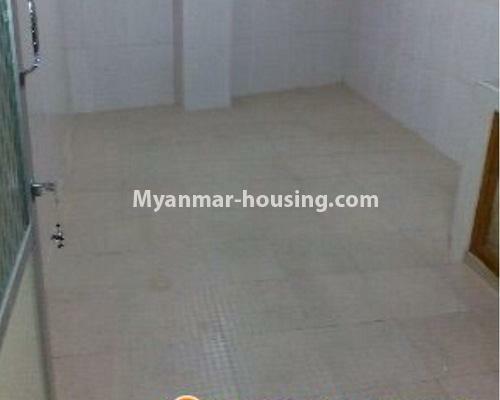 It is accessible from Insein road and Pyay road and near Inya Lake. If you want to know more information or want to visit there, feel free to contact to Sky Bridge Real Estate. You can get there by taking 21, 39, 65, 37, 35 YBS buses.